Ken’s 79-year walk to the top of the folly! Can you help us by volunteering? 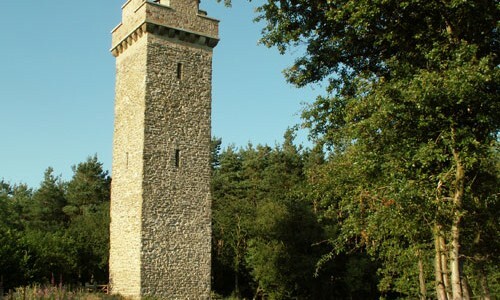 In 2016, more than 2,600 people visited the Flounders’ Folly website. The majority were from Shropshire and other counties of England and Wales but we also had visitors from the USA, Brazil, Australia, Germany. China, Japan, Netherlands and France.